1. FITSPO – The Dance Fit Teacher promises to avoid posting cliche motivational quotes on social media in a bid to guilt trip people into coming to class no matter how nervous they are that people might not turn up. 2. CLASS AIMS – The Dance Fit Teacher should aim for all class attendees to enjoy the class and be able to keep up whilst going at their own pace no matter what their age or ability. The class needs to be kept fresh and fun to ensure people keep coming and don’t lose interest. 3. 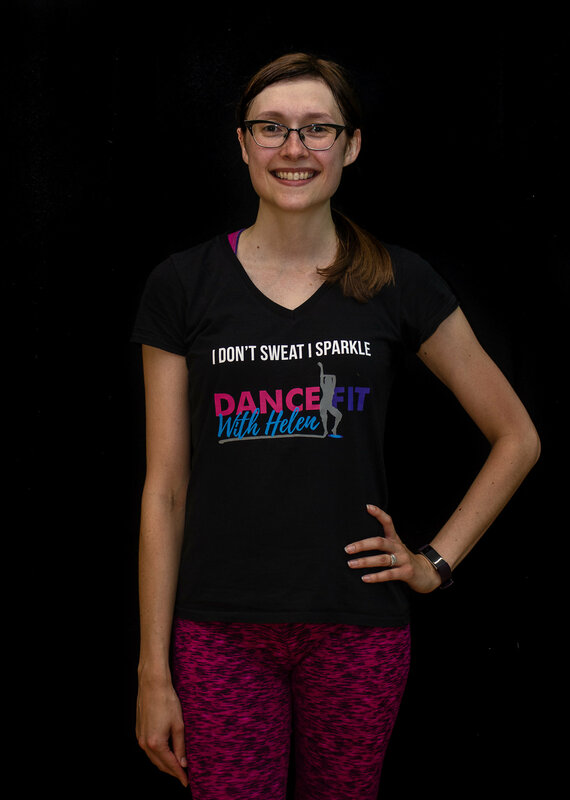 APPEARANCE – The Dance Fit Teacher should typically look red and sweaty with messy hair. Make-up is not a requirement as it will only be sweated off. There is little point in trying to make yourself look glamorous so The Dance Fit Teacher must be prepared to put her vanity to one side for this role. 4. BEHAVIOUR – The Dance Fit Teacher promises not to use their scary smile, try too hard to be funny or attempt to fill every silence in between routines despite secretly thinking ‘I hope they like me!’ The teacher does however promise to be enthusiastic and upbeat in order to keep class members motivated and the class atmosphere up for the full hour. 5. LEADERSHIP – A Dance Fit class has a ‘follow the leader’ style format. The Dance Fit Teacher must be able to effectively be the leader at all times. With many different routines to remember it’s easy to make mistakes so The Dance Fit Teacher should be able to improvise and freestyle convincingly when their memory fails them. 6. ATTITUDE – The Dance Fit Teacher will remain confident throughout the class as they speak and demonstrate in front of the group. The Teacher will show no sign of feeling self-conscious about how they look in spite of those embarrassing sweat patches or their pony tail which is dripping with sweat. The Teacher must be able to laugh and poke fun at their self. 7. ETIQUETTE – The Dance Fit Teacher promises not to make awkward or sustained eye contact with any class member as they try to master the moves so as not to put anyone off or make them feel uncomfortable. 8. ENCOURAGEMENT – The Dance Fit Teacher will persist in praising their class members as they improve despite all compliments being brushed off with snorts of laughter and disbelief.